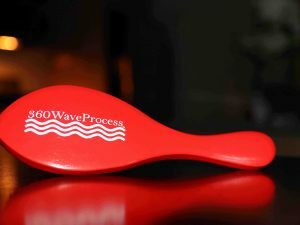 This 360WaveProcess medium wave brush Red Edition 2.0 is designed to work during long wolfing sessions as well as on fresh haircuts. 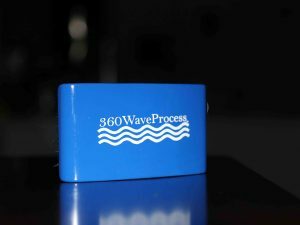 It features an everlasting engraved 3WP Logo. it’s new square, curved design allows for a linear bristle alignment. 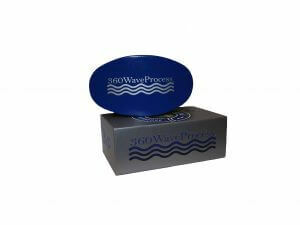 This bristle alignment is optimal for easily creating a uniform 360 wave pattern. 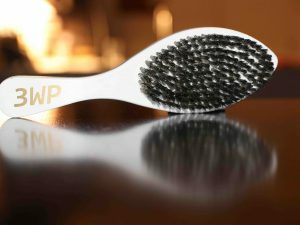 The 3WP Wave Brush has a durable boar bristle mix that allows it to stay firm without being too hard. Recommended use for up to 4 weeks wolfing. 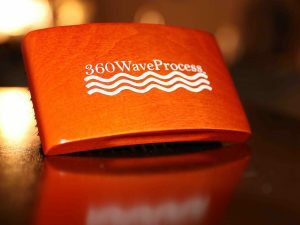 For extended wolf sessions try the Wood Grain Hard Boar Bristle Square Brush. The red edition 2.0 brush comes in its very own custom 3WP packaging. 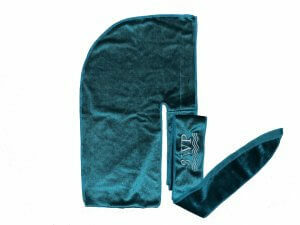 Shipping: Shipping time is normally 3 to 7 days once order is mailed. (International shipping time will differ).